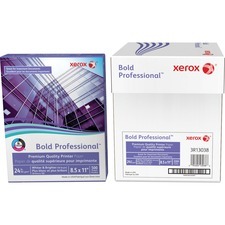 Bold Professional-quality Paper is great for important documents. 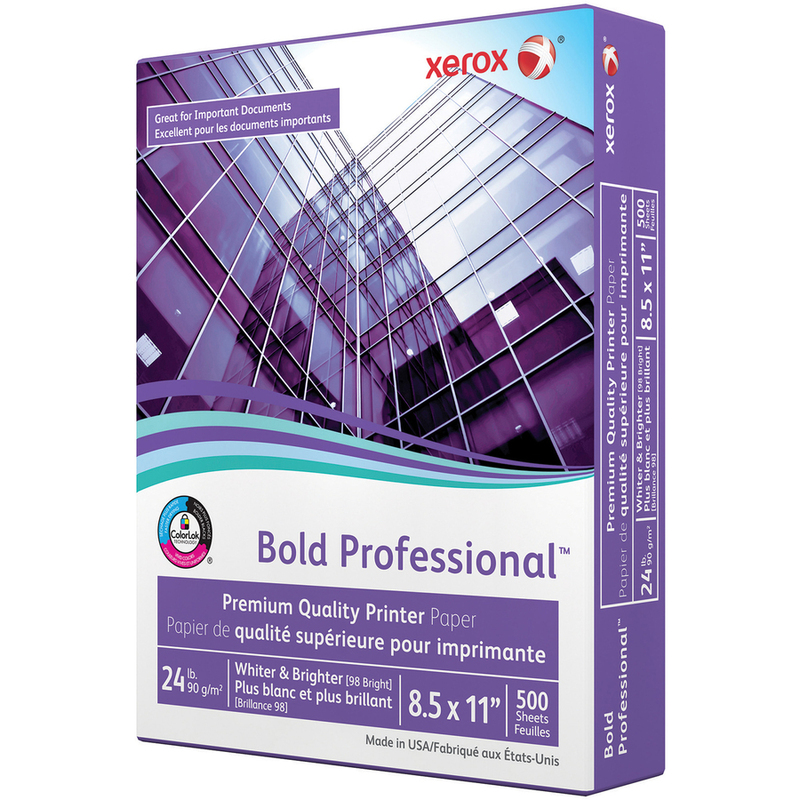 Thicker, whiter, brighter and smoother paper results in vivid colors and images. ColorLok Technology delivers bolder blacks and vivid colors with inkjet printing. 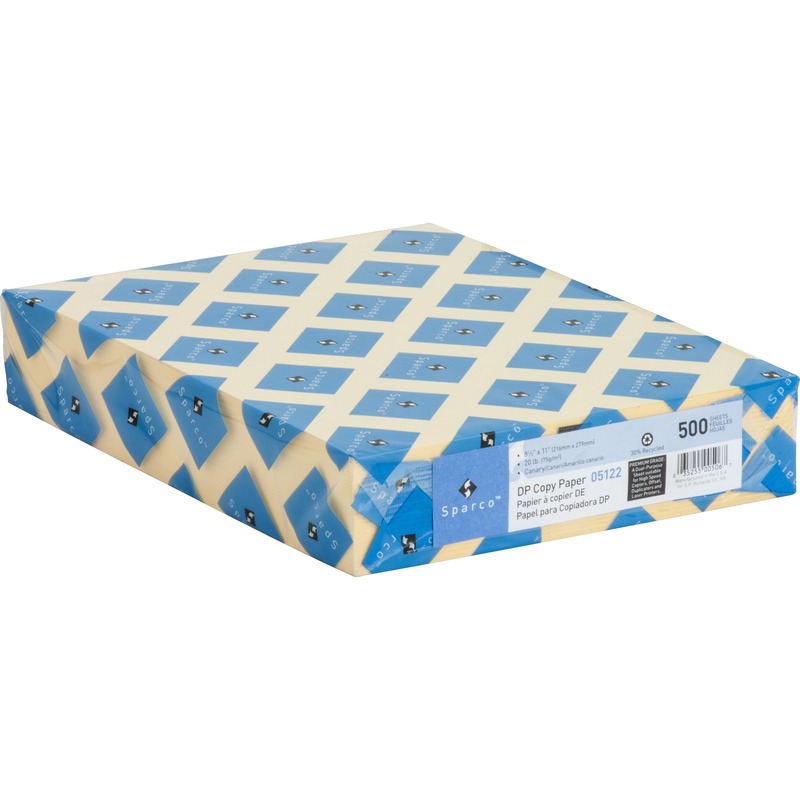 Perfect for presentations, reports, proposals and graphics, paper is 99.99 percent jam-free on high-speed digital printing equipment and is ideal for use in both laser and inkjet printers. It is also Forest Stewardship Council (FSC) certified by the Rainforest Alliance.